Little wonder, then that bargain properties are also high on everybody's shopping lists. France has long been a rich hunting ground for cheap property (Cheap French Property), and although some say that the glory days for finding the best bargains are gone, there are still some surprising little gems to be found at amazingly low prices. Where in France can you find cheap property? So, where to look? Traditionally, the lower priced areas include the Limousin, parts of Poitou-Charentes, Normandy and the lesser known inland and central regions of the Auvergne. However, if you keep a close eye on the market, cheap property can be found anywhere, at any time, as the following selection of bargain priced properties demonstrates. 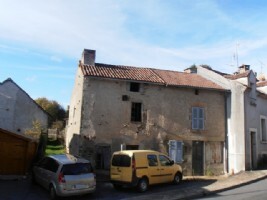 House to renovate with three rooms, with outbuildings and garden, on a total surface of 478m². In detail, the property is set out as follows: Ground Floor: Room (23m²) : Tiled floor, sink, chimney, Room (17m²) : laminate flooring Room (17m²) : laminate flooring Loft awaiting conversion. Outside: Storage/ Barn (30m²) : new roof. 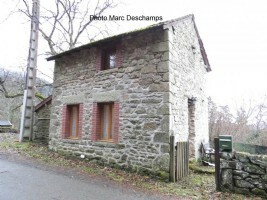 Shed (20m²) Old house containing a room (25m²): paved floor, chimney. 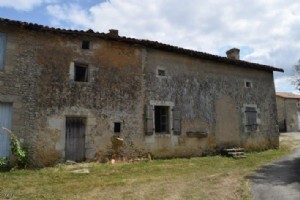 In a hamlet in the countryside, large house to renovate with attached barn and sheds and a ruin. All on a plot of 5000 m²approx. 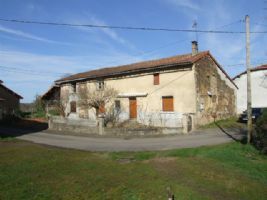 In a peaceful hamlet, lovely semi-detached house just across the borders of the Haute Vienne into the Dordogne. Downstairs is a living room with American kitchen and a second room connecting to the barn. The plumbing is installed here for sanitation. The barn has been adjoined to give a 32m² downstairs room with a 19m² mezzanine. 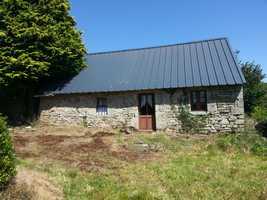 With the addition of a second kitchen this could be closed off from the main house to rent out as a small gite. 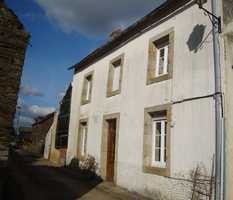 Overall the property is 100m². Cheap house in a great location! 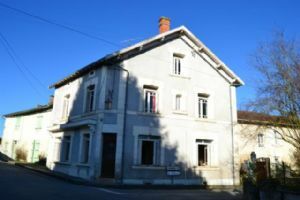 This is a large property with tons of scope, situated just outside of the lively market town of Verteillac. 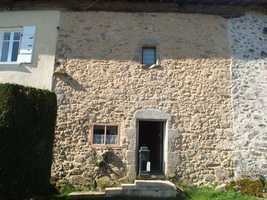 It is in the center of a pretty village with superb countryside views and walks. There are 6 bedrooms, one on the ground floor, kitchen, lounge/diner and huge attic space which could easily be converted into more living space. The house has electric radiators and fireplaces. This excellent priced village house which sits in quarter of an acre of land has been partially renovated with mains drainage, water, electricity and double glazed windows all in place. You can live comfortable on the premises whilst completing the renovation. 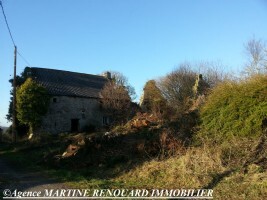 The property has the potential for 4+ bedrooms plus additional ground floor rooms by extending into the stone outbuildings connected to the side and rear of the house. A good sized garden of 1,125 m2 completes the property. The above ten properties show the spread of property types and locations where cheap property can still be found in France. Of course, some of the properties are for renovation or are small, but as the above shows there is also a possibility of buying a good sized family home for not too much money.